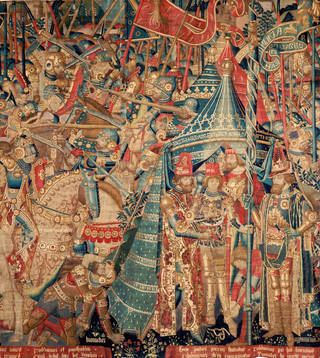 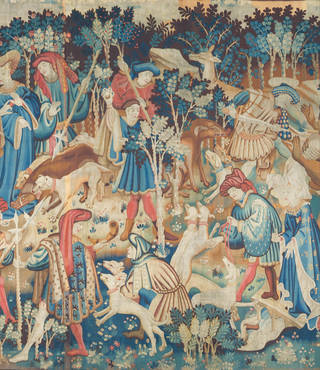 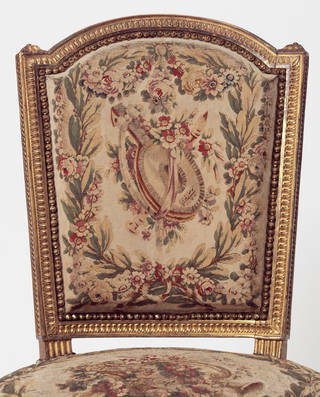 Tapestry is one of the oldest forms of woven textiles. 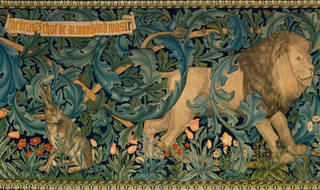 For centuries these beautiful objects were among the most magnificent possessions of kings, princes and popes. 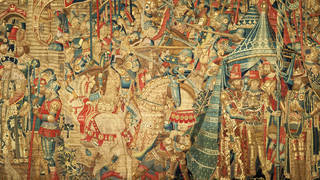 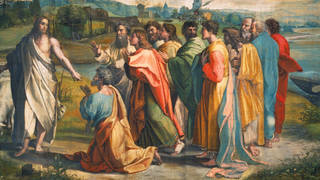 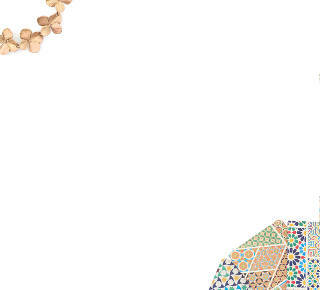 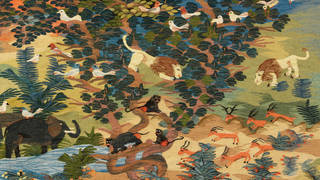 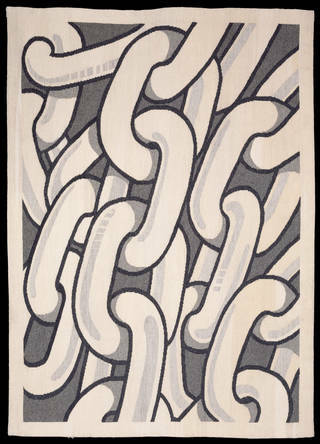 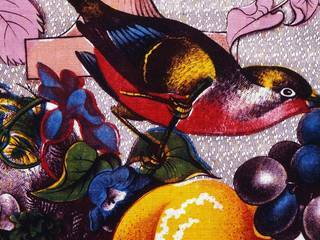 Our collection ranges from medieval and Renaissance masterpieces to the finest examples of contemporary tapestry design. 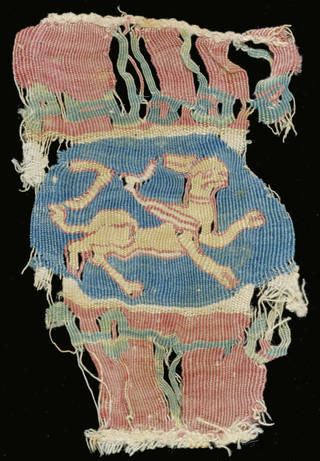 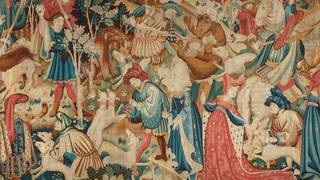 The V&A has recognised the importance of tapestry since it was founded, acquiring five important medieval and Renaissance pieces in the 1850s. 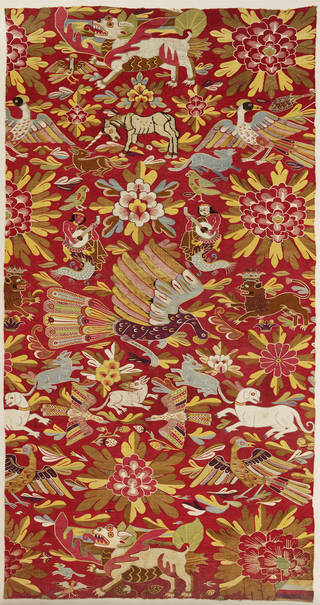 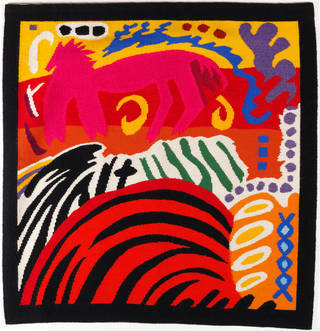 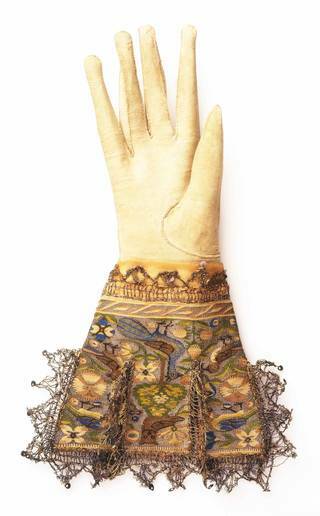 The collection has grown to include many varieties of tapestry weaving, from fragments of Egyptian tapestry, to the magnificent Devonshire Hunting Tapestries, and modern works by contemporary designers, including Marta Rogoyska and Ali Salim.